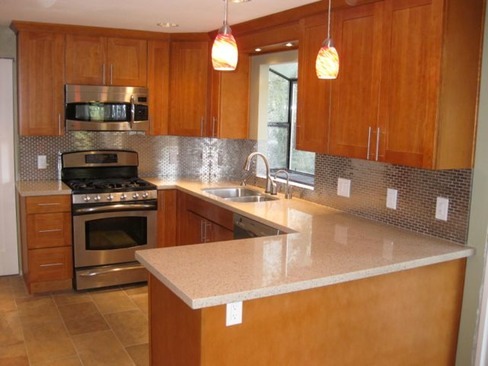 With over 23 years Construction and Remodeling Experience, TodayHelp provides general contracting services to the greater Seattle Area. 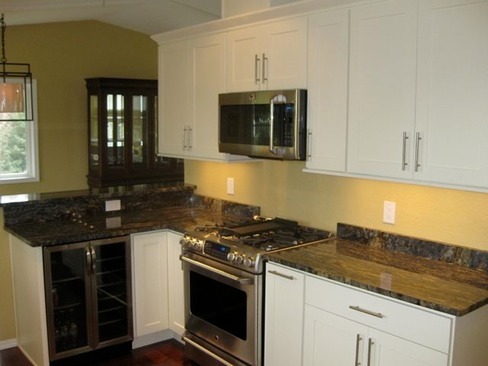 We specialize in complete turn-key kitchen and bathroom remodels, and feature beautiful solid wood cabinets and granite and quartz slab installations at exceptional prices. 3. Shortest disruption to their lives. 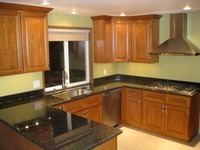 We offer quality, solid wood cabinets, qualified skilled installers. 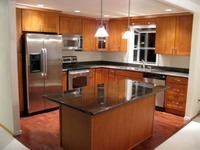 We offer the some of the best pricing available for turn key installations. Todayhelp guarantees Expert Installation with the shortest construction time in the business. 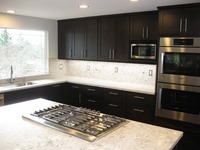 Most standard kitchens are installed in 6 days, major remodels including removing walls completed in less than 16 days. We provide you with a detailed daily punch list that will confirm daily progress, and guaranteed timely completion of your project. The biggest fears when taking on a large project in your home is the huge life disruption, mess and dust, worries your project will not be done the way you planned, or just plain getting ripped off. We help eliminated these fears by having guaranteed pricing, set completion dates, job scheduling, and Satisfaction Guarantee! 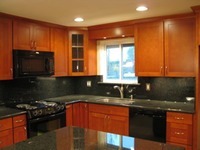 We will help you through the entire project, starting with a free in-home consultation, where we will bring door and countertop samples to your home. 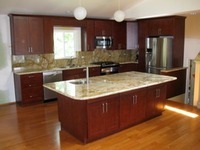 We will measure your kitchen, plan and design the kitchen of your dreams. 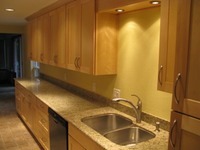 We will manage and co-ordinate your project and stay on time and on budget. 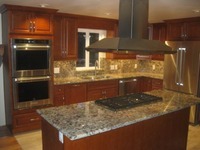 Quality products, Expert Installation, and Fast Friendly Service. 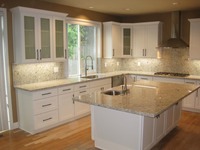 Call Todayhelp 206-227-9972 to Schedule your In Home Design.